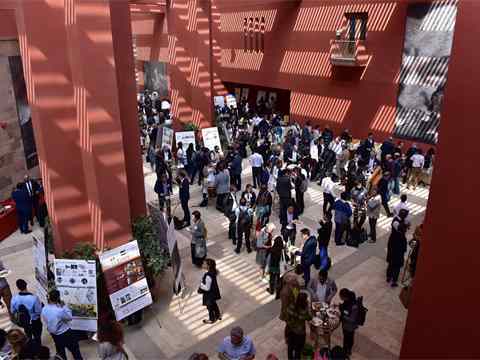 In the Student Poster Competition, post-graduate students presented their concepts in a poster exhibition to some 350 Forum delegates that showcased their innovative concepts living up to the “target issues” for sustainable construction. 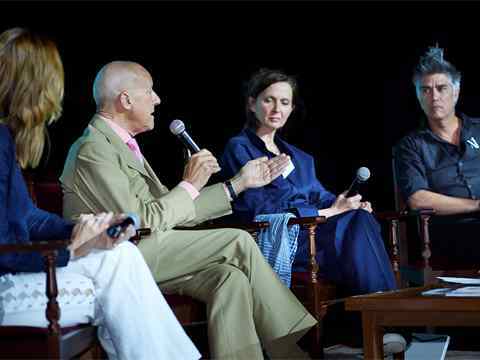 A discussion following keynote addresses (l-r): Maria Atkinson AM, Founding CEO of the Green Building Council of Australia with keynote speakers Lord Norman Foster, Chairman & Founder of Foster + Partners, United Kingdom and Christine Binswanger Senior Partner, Herzog & de Meuron Architekten, Switzerland, and also Alejandro Aravena Partner Architect & Executive Director of Elemental, Chile. 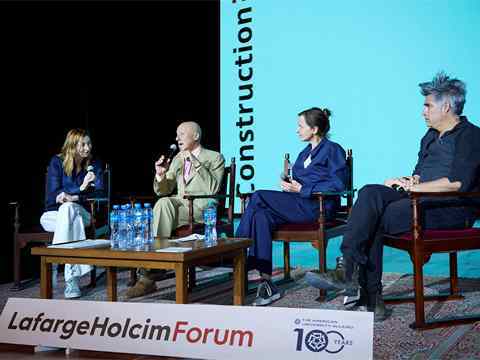 Workshop moderator discussion (l-r): Stuart Smith, Director, Arup (United Kingdom); Anna Heringer, Honorary Professor, UNESCO Chair for Earthen Architecture, Constructive Cultures and Sustainable Development (Austria); Werner Sobek, Director, Institute for Lightweight Structures & Conceptual Design, University of Stuttgart (Germany); Marilyne Andersen, Full Professor of Sustainable Construction Technologies and Harry Gugger, Professor for Architectural & Urban Design, both Swiss Federal Institute of Technology (Switzerland). 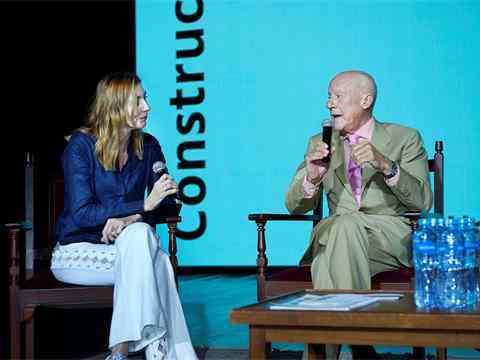 “It’s not about the façade, it’s about the footprint!” – A discussion following keynote addresses (l-r): Maria Atkinson AM, Founding CEO, Green Building Council of Australia; Lord Norman Foster, Chairman & Founder, Foster + Partners, UK; Christine Binswanger, Senior Partner, Herzog & de Meuron Architekten, Switzerland; and Alejandro Aravena, Partner Architect & Executive Director, Elemental, Chile. 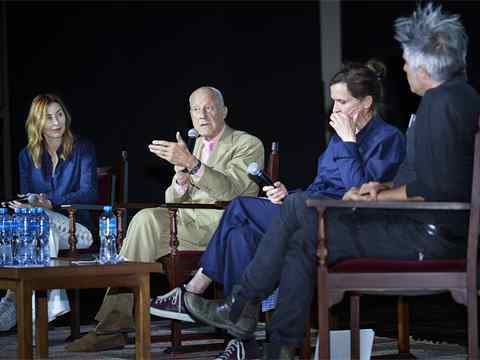 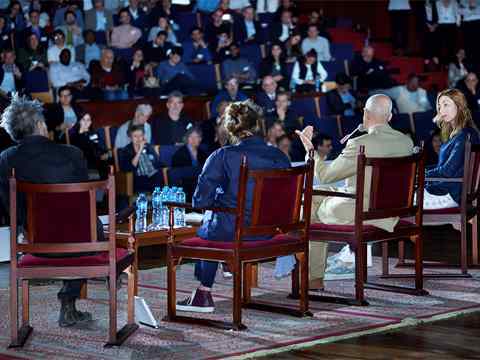 “How does this become the mainstream rather than the exception” – A discussion following keynote addresses with an audience of more than 2,000 people (l-r) Alejandro Aravena, Partner Architect & Executive Director, Elemental, Chile; Christine Binswanger, Senior Partner, Herzog & de Meuron Architekten, Switzerland; Lord Norman Foster, Chairman & Founder, Foster + Partners, UK; and Maria Atkinson AM, Founding CEO, Green Building Council of Australia. 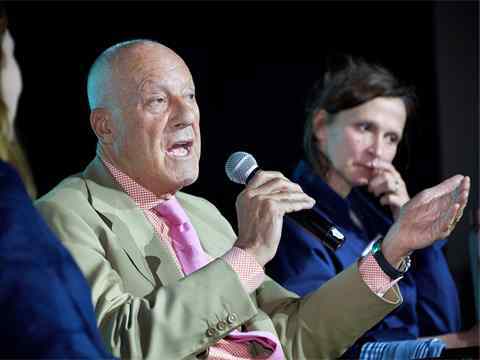 “How can we move fast enough and at the scale the planet needs to see?” – A discussion following keynote addresses (l-r): Maria Atkinson AM, Founding CEO, Green Building Council of Australia; Lord Norman Foster, Chairman & Founder, Foster + Partners, UK; Christine Binswanger, Senior Partner, Herzog & de Meuron Architekten, Switzerland; and Alejandro Aravena, Partner Architect & Executive Director, Elemental, Chile. 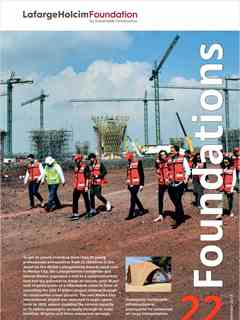 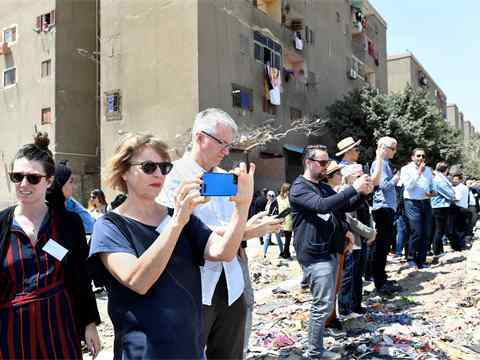 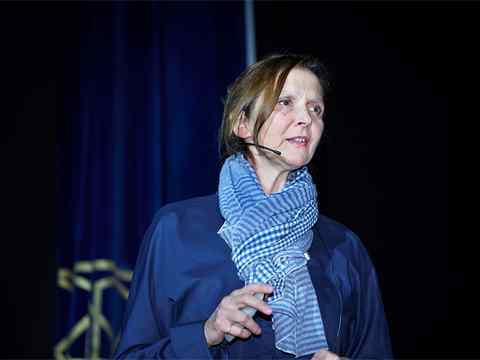 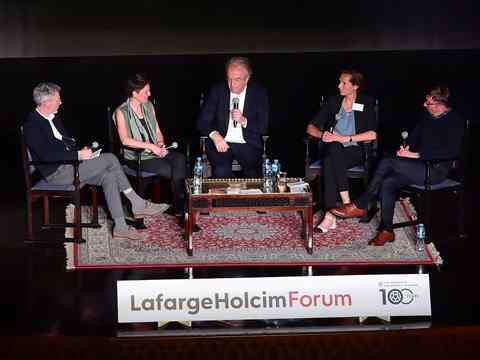 “Visual impact is an important element, but social impact is intrinsic to sustainable design.” – Christine Binswanger, Senior Partner, Herzog & de Meuron, Switzerland at the 6th International LafargeHolcim Forum held in Cairo, 2019. 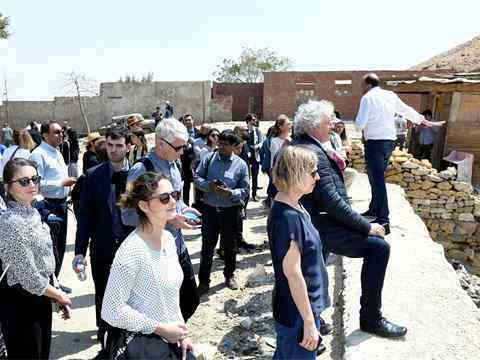 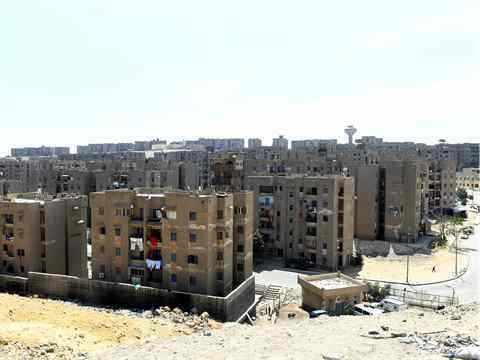 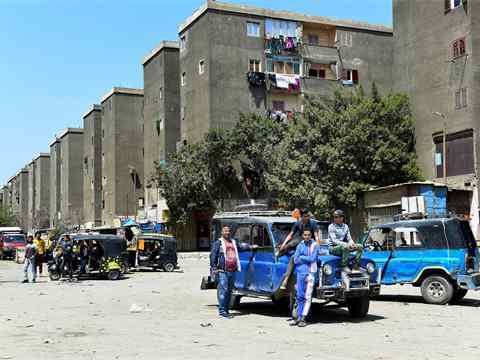 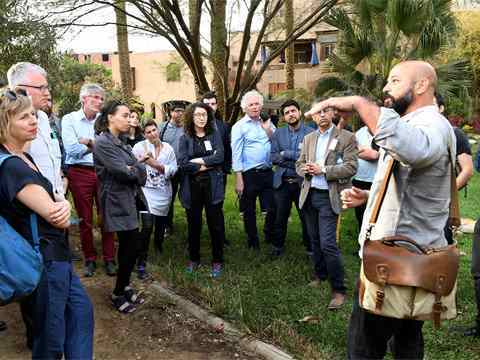 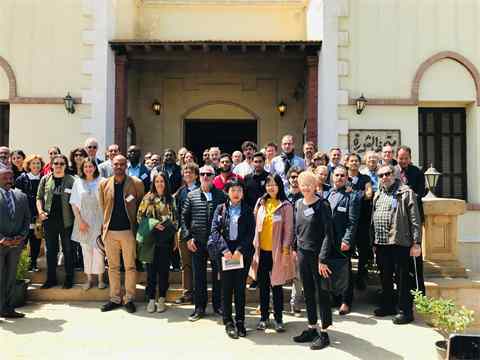 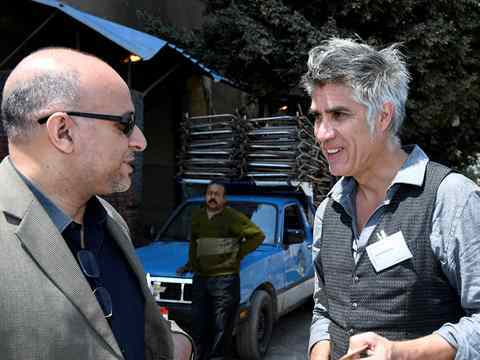 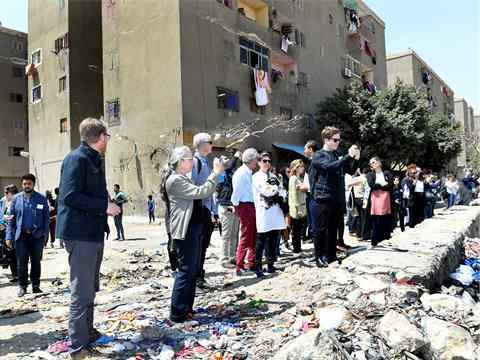 The Mobile Workshop on New Vernacular foregrounded the important role of traditional construction methods and materials in the production of Egypt’s historic and contemporary building stock, both formal and informal. 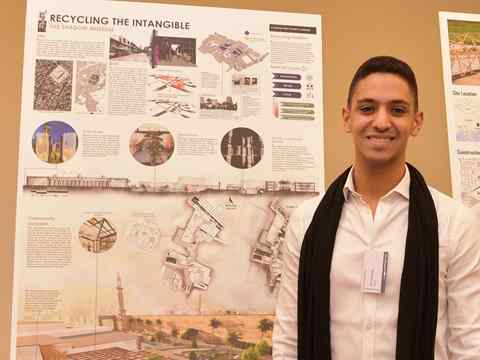 Student poster competition: Ali El Sinbawy – American University in Cairo (AUC) with Recycling the Intangible. 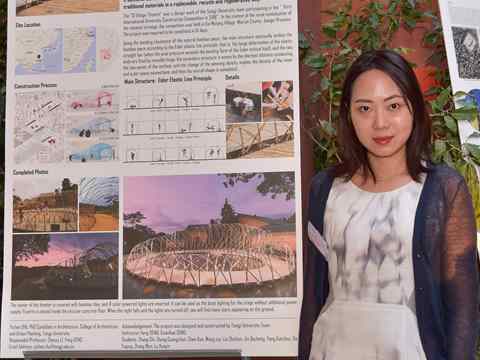 Student poster competition: Yichen Zhu – Tongji University (TJU) with Regenerative Construction for Rural Revitalization. 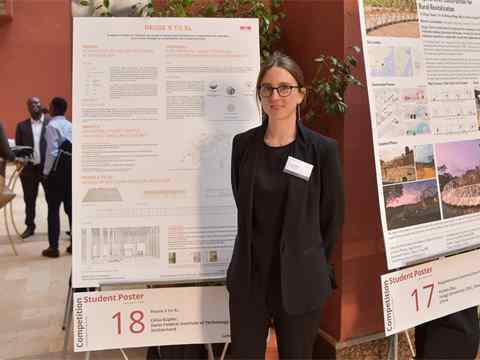 Student poster competition: Célia Küpfer – Swiss Federal Institute of Technology (EPFL Lausanne) with Reuse S to XL. 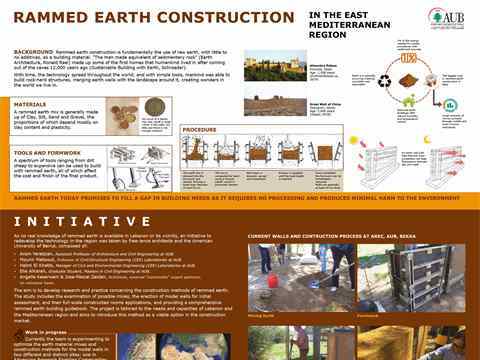 Student poster competition: Elie Kareh – American University of Beirut (AUB), Beirut, Lebanon with Rammed Earth Construction. 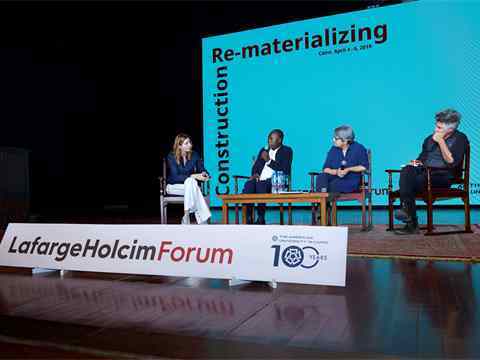 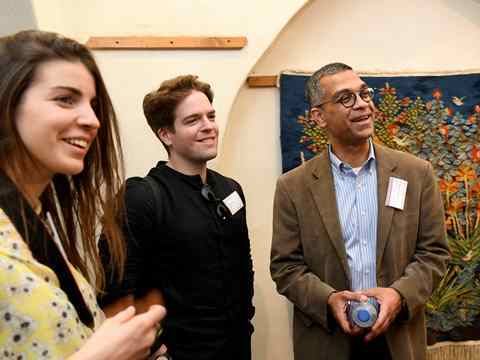 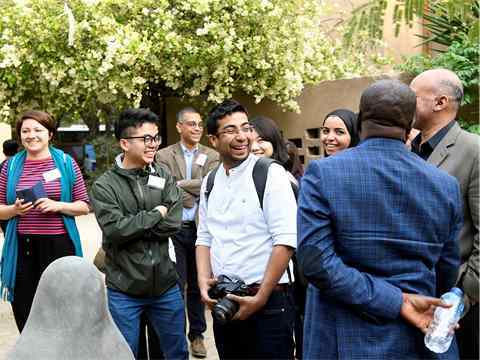 Jan Jenisch, Chief Executive Officer of LafargeHolcim, at the 6th International LafargeHolcim Forum for Sustainable Construction on “Re-materializing Construction” held at the American University in Cairo, Egypt, April 2019. 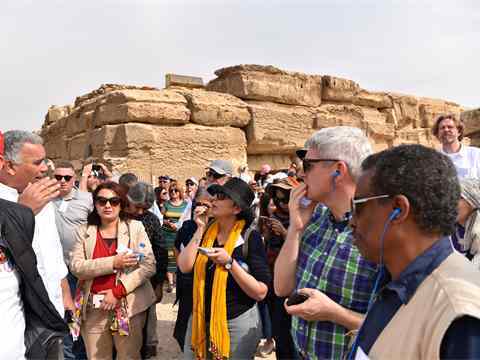 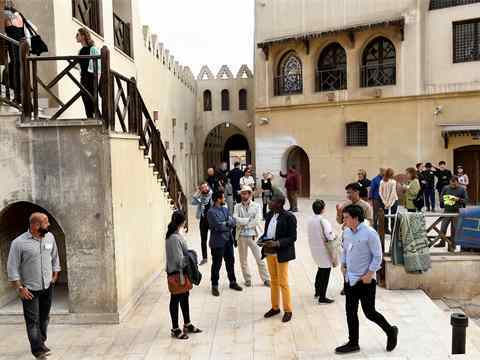 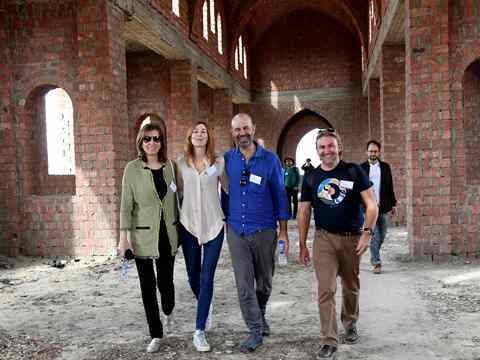 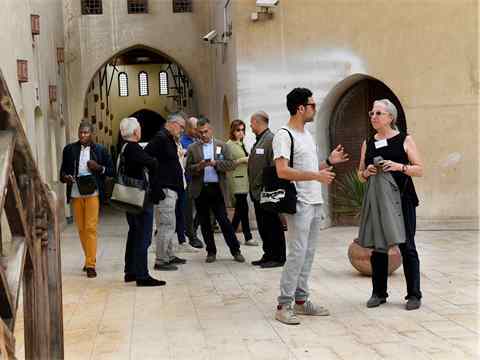 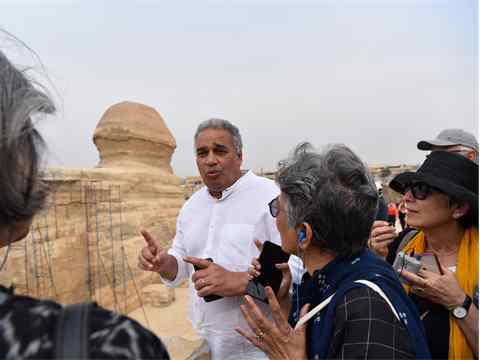 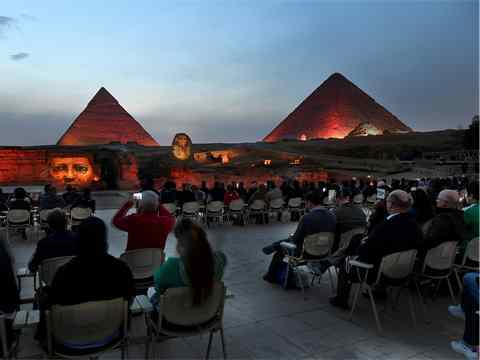 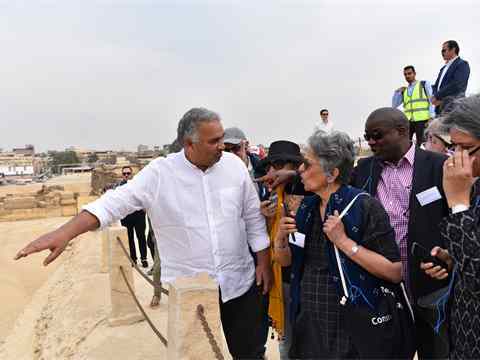 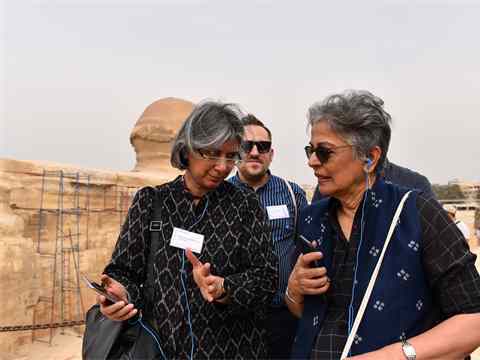 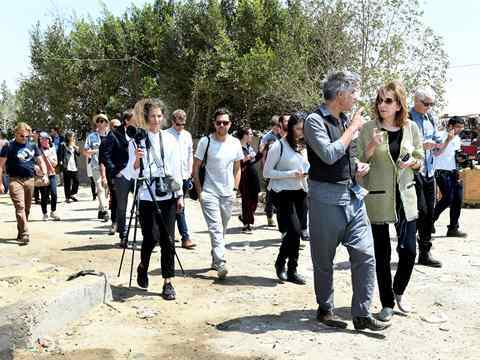 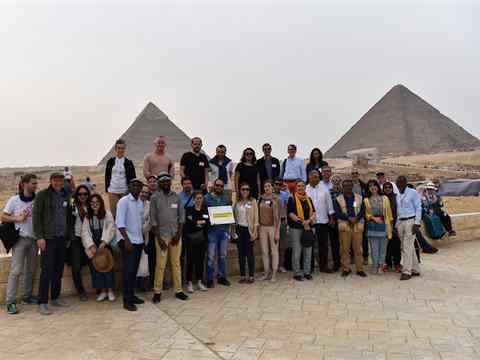 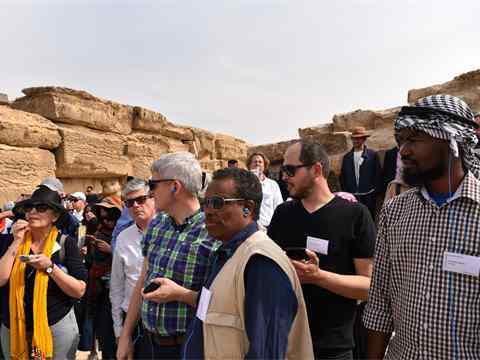 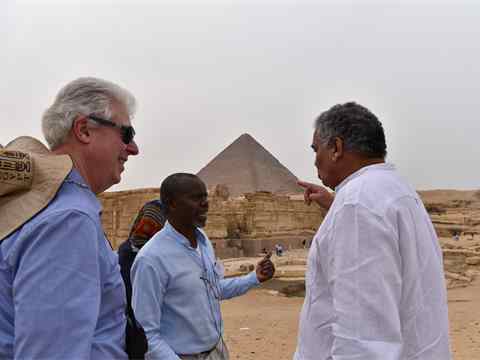 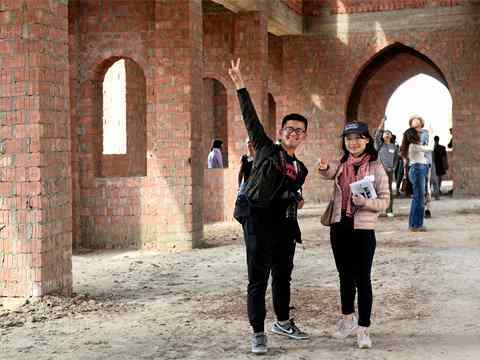 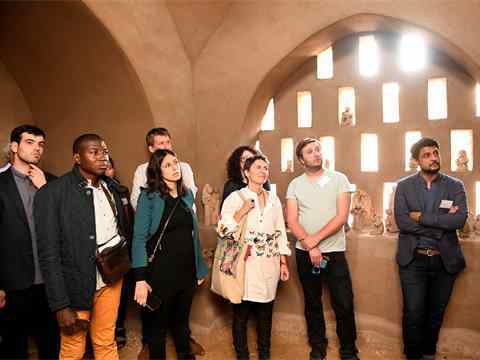 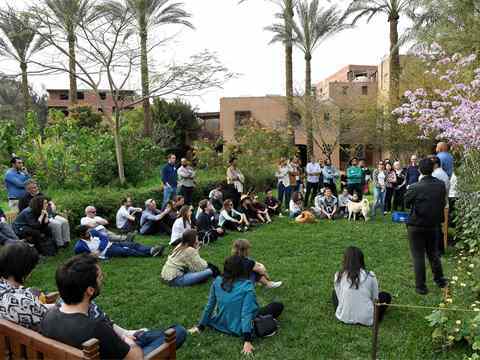 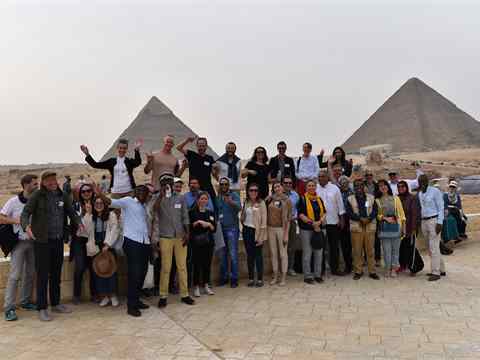 The Mobile Workshop on Architecture Heritage provided a glimpse into the current efforts of Egypt to save its rich cultural heritage, spanning over 8000 years. 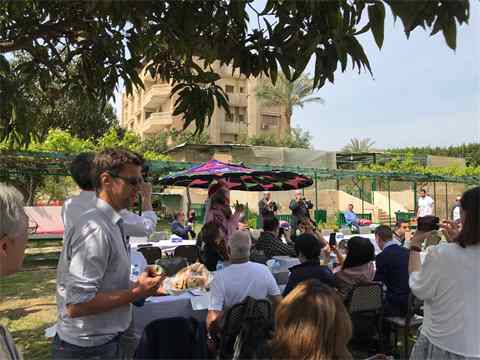 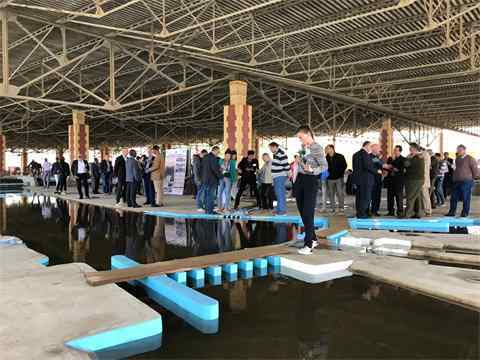 The Mobile Workshop on Water Challenges gave an overview of the availability of water resources in Egypt and related challenges facing the country. 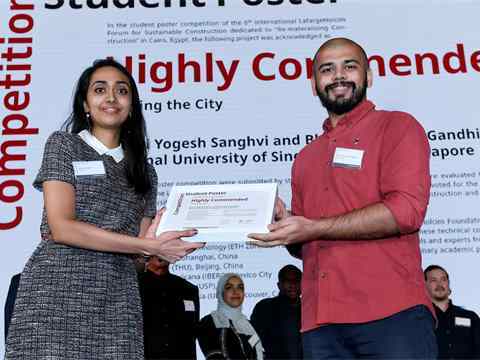 Student poster competition – Highly Commended (l-r): Jhanvi Yogesh Sanghvi and Bhavya Hemant Gandhi – National University of Singapore (NUS) with Feeding the City. 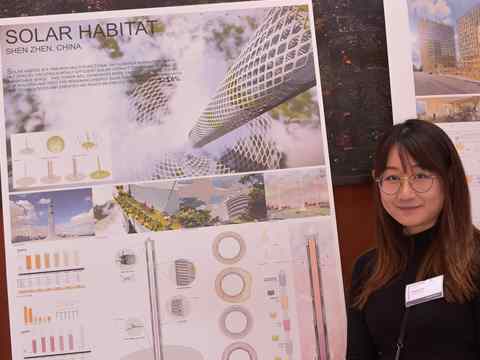 Student poster competition: Wanying Wu – Illinois Institute of Technology (IIT) with Solar Habitat. 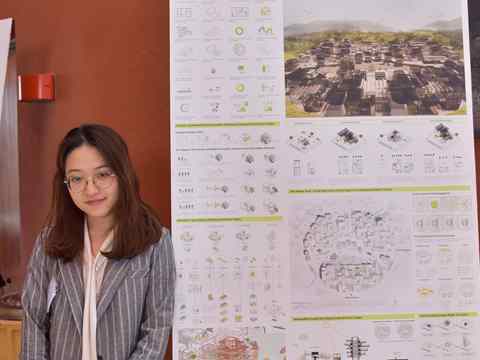 Student poster competition: Mengyao He – Tongji University (TJU) with Rural Utopia. 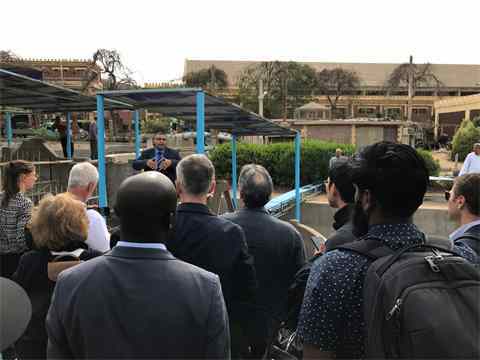 Student poster competition – Highly commended: Shubham Haridas Bayskar – India with Community Farm Produced Processing and Storage. 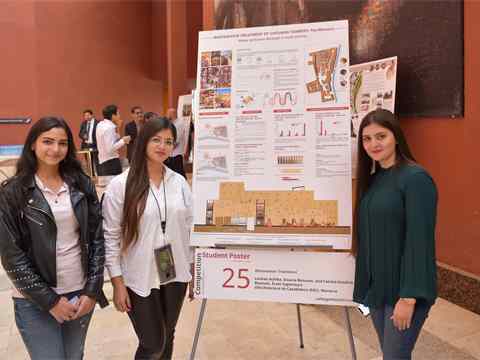 Student poster competition (l-r): Lamiae Achiba, Fatima-Ezzahra Bennani and Dounia Bennani – Ecole Supérieure d’Architecture de Casablanca (EAC) with Wastewater Treatment. 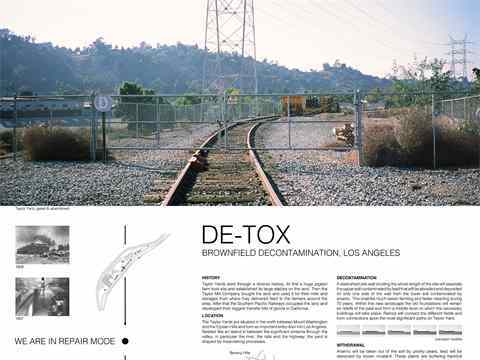 Student poster competition: submission by Fabio Casura and Carmino Weber – Swiss Federal Institute of Technology (ETH Zurich) with De-Tox Brownfield Decontamination.